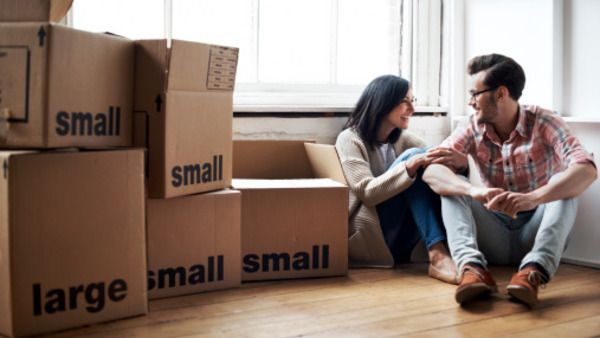 Did you know, that 43 per cent of 18-to-24 year olds are contemplating buying a house in the next two years? But there’s a new catch – young buyers are more likely to purchase a home with a family member or friend. In the next two years, 29 per cent of people are considering buying a home! And why not? If you have the finances, it can be a great investment. Going in on a home with your friends and family can be tough though. You have to make sure to choose a friend or family member who you can live with, and you have years of experience with. Your drinking buddy from college? Maybe not a smart move. Get on the same page:Open the dialogue on your absolute must-haves. There will likely be some different items on each of your lists so work together to come up with one list that you can both agree on. Stress-test for affordability:Try out different financial scenarios to see how much you can really afford. Talk about what would happen if one of you lost your job or had a change in financial circumstances, and come up with a plan. Get it on paper:Create a simple agreement that outlines your arrangement including what costs each party are responsible for, and don’t forget utilities, maintenance and moving costs. You both might agree on how to handle the home purchase in theory, but life and relationships change, so having a contract in writing is key to solving disputes going forward. Have an exit strategy:Include in your agreement how you will deal with the property if one party would like to sell. With Drake‘s new album dropping any day now (fingers cross!) everyone wants a little bit of the 6God. If you can’t wait for the album drop, then swing over the LCBO for a different Drake product! Virginia Black Decadent American whiskey is coming to North America! 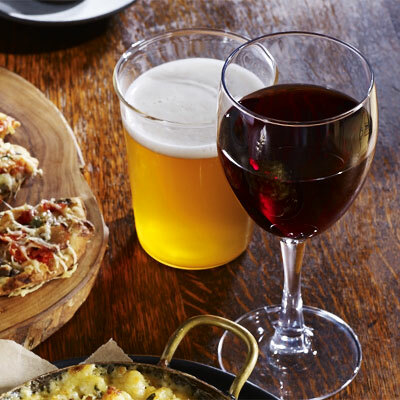 You can be one of the first people to try this exclusive recipe as they take the 6ix. You may know the man behind the label. A certain Toronto-born rapper, actor, and songwriter often known by the moniker The 6ix God is the mind behind the label. Yes, Virginia Black is a collaboration between Drake, and Brent Hocking, the founder and creator of DeLeon Tequila. Drake isn’t the first celebrity to have his own alcohol line; Justin Timberlake owns 901 tequila, while Dan Akroyd has Crystal Head Vodka. On Tuesday, April 12th, 100 LCBO customers were invited into the LCBO Summerhil location to taste and pre-order the new spirit of the year. The feedback was phenomenal! Cell phone giant Virgin Mobile just announced their newest product – the FaceCase Beard Edition! 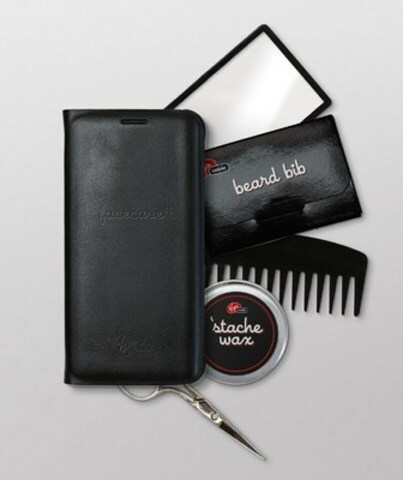 It’s a case for your cellphone designed to make it easier for dudes to groom on the go. Merging the best in beard maintenance with high-end technology, Virgin Mobile is at the cutting edge of the industry. Send Virgin Mobile Canada a picture of your beard on Instagram, and if you’re deemed to have the most glorious chin mane you will win a special treat. Enter by tagging @VirginMobileCan and #FaceIt. 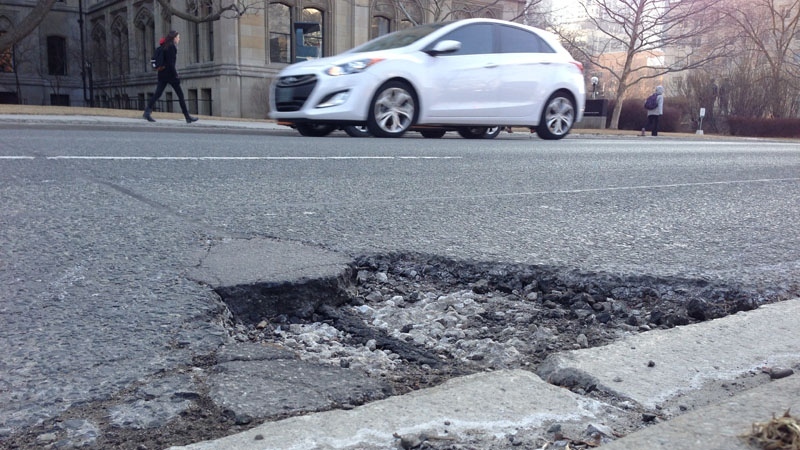 This months, Ontario residents will be able to vote for what they think is the worst road in Ontario. Do you know a road that needs some serious maintenance? Maybe it’s laden with potholes or just really needs a sidewalk? Maybe the road is unsafe for bikers? This is your chance to speak up! Visit the CAA website now and vote! Nowadays, appliances have to have more than one purpose. And that’s because the age group that’s coming up as home buyers are some of the most tech-savvy, and have shorter attention spans. Millennials (1982-1994) work on an average of 3 screens (I know I use two), and Gen Z’s (1995-2009) have an average 8-second attention span. The evolution of the phone and the tablets show how clean designs are more intuitive for users. If a design isn’t intuitive, many would argue that it’s poorly designed. There is nothing like bringing back classics designs, even if they were before your time. There’s a huge appeal for retro looking technology – but that’s brought into the 21st century. As information becomes more and more accessible, and consumers are looking for ways to take control of their own health, there’s a surge in the desire to bring back a more DIY approach to health. Whether it’s simply growing fresh herbs in a window sill, or using less chemicals when cleaning. There’s been a huge focus on the connected home, and how every piece of technology in the home can talk together. From biometric security systems to connecting thermostats and lighting to help reduce energy costs by connecting them to your smartphone. This is a first-of-its kind technology, coming out in May. 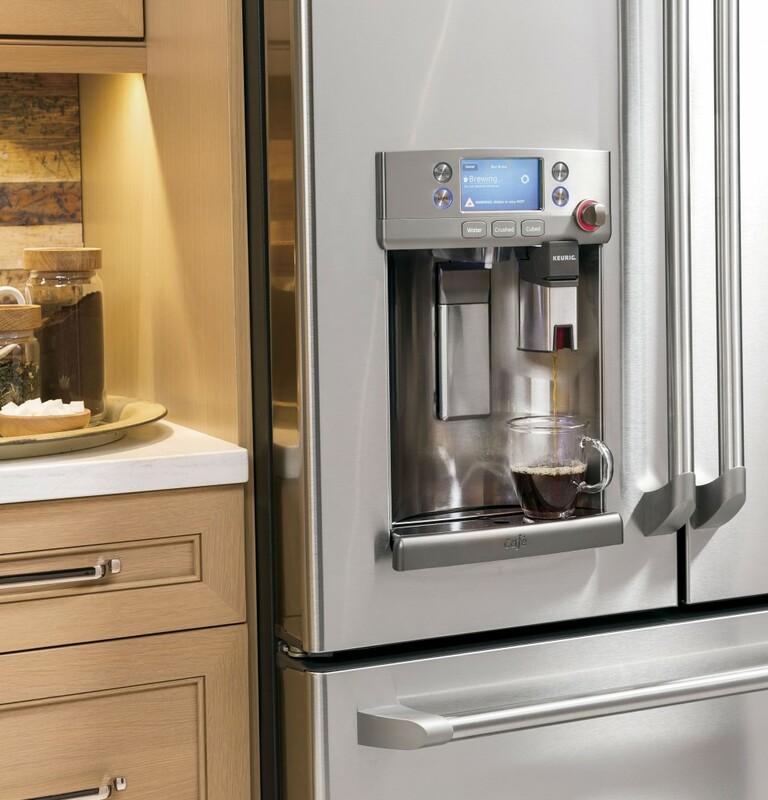 You can free up some counter-space by bringing the Keurig brewing system right into your refrigerator door. This is your fridge doing Dual Purpose Prep. I absolutely love this. The fridge no longer just dispenses water and ice, but your fresh coffee and hot water (with 4 preprogrammed temperature settings). And the Precise Fill setting, will give you the exact amount of water you need – no guessing or holding down a button. And to top it all off, GE’s Master Filtration System removes 15 different contaminants, and a minimum 94% of 5 trace pharmaceuticals from the water. So you know you’re getting good clean water. Having your fridge do more than just keep your food cold is brilliant. I know, retirement may be a long way away, but that’s no reason you shouldn’t start counting your pennies now! You may want to focus on saving for a new ride, a new house, or even a vacation. 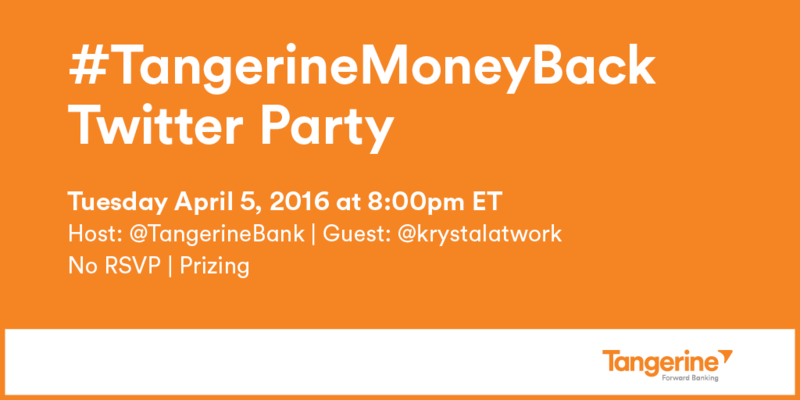 But a recent study conducted by Tangerine Bank found that this isn’t the case. 62% of millenials have already started saving for retirement! You love living a happy life now, so why shouldn’t you have a great one down the road? By opening up an RSP, you can put a few pennies away a month and thanks to a great interest rate, you’re on your way to owning a great vacation property after retirement! So how do they do it? 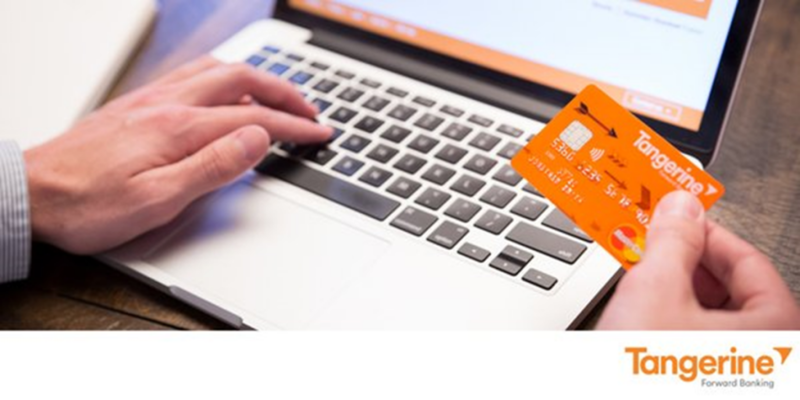 42 per cent of the surveyed millenials said they make it automatic by setting up an ASP (Automatic Savings Program), and 27 per cent said they participate in their company’s matching program. The BlogHer16 conference is back in Los Angeles August 4-6. 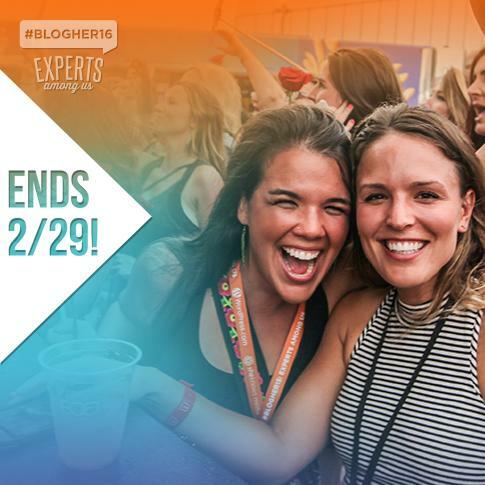 It is “the world’s largest celebrations of women content creators across social media, video, photos and the web.” Over 3,500 women attend this event! Just think of all that woman power in one place! We’ve attended in previous years and it is an amazing and inspiring weekend. 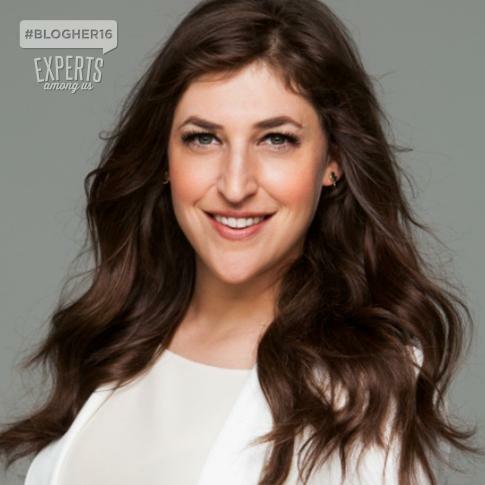 This year promises to be another incredible event with Keynote Speakers Sarah Michelle Gellar and Mayim Bialik. Did you know today is #PinkShirtDay? Pink Shirt Day started back in 2007 when a young boy was bullied for coming to school in a pink shirt. That day started a nationwide movement where every year on February 24th, people across Canada join together to take a stand against bullying. Three out of four Canadians have admitted that they have been bullied throughout there life. That ratio stands that probably you or someone you love has been bullied. It’s time to take a stand against this. Wear your pink shirt proudly today to show that you won’t take bullying lightly. Hey Buddy!, I found this information for you: "Millenials Starting to Become Home Owners – But Not By Themselves". Here is the website link: http://shesinfluential.com/2016/04/20/millenials-starting-to-become-home-owners-but-not-by-themselves/. Thank you.